The X Rocker Wraith is perfectly sized for younger gamers that want to take their PlayStation experience to new levels. 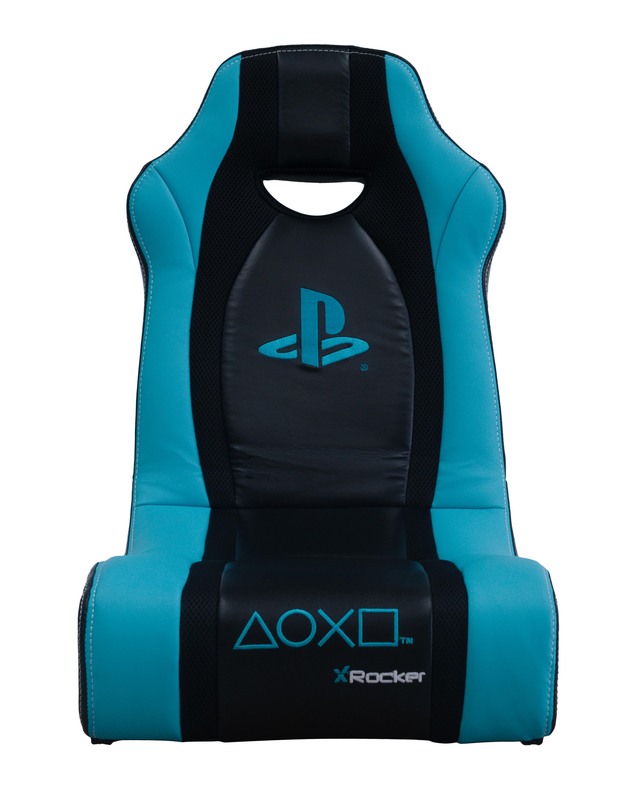 The X Rocker Wraith is an Officially Licensed PlayStation Gaming Chair, designed for junior gamers. The Wraith features a 2.0 headrest mounted audio system, an attractive blue and black with comfortable faux leather and foam padding for long gameplay sessions.